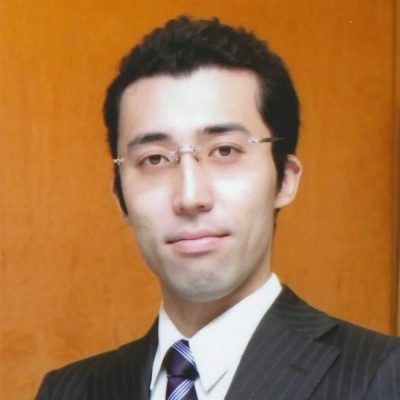 Daisuke Katagiri is a venture capitalist who have experience of an entrepreneur, founder, entrepreneur supporter and professional for pharmacology researcher and entrepreneurship education. I am one of the member of TOHOKU University Venture Partners Co., Ltd. I was one of the founding members of Amine Pharma Research Institute, Inc., a start-up from Chiba University. While practicing venture management, I was working as a special associate professor at the Chiba University in order to produce many successful examples for innovation and entrepreneur education. Recieved Minister of METI Award for Industry-academia-government collaboration　achievement commendation, 2014.